Ahmedabad is not only the largest city and former capital of the Indian state of Gujarat but is the coolest city to hang out. 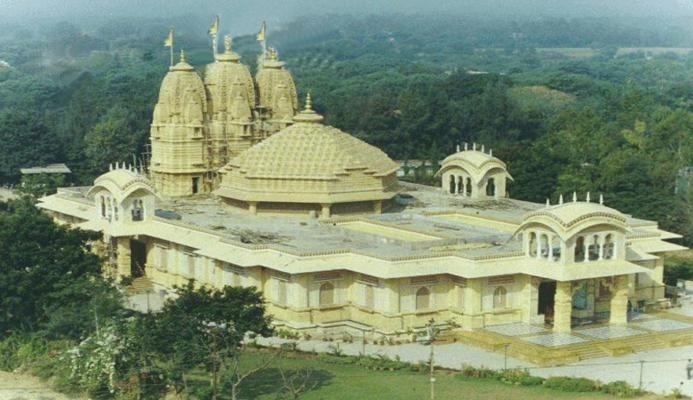 This city is not only one of the coolest cities but also an important part of Western India. If we give a glance at this city then we come to know that Ahmedabad is a bustling metropolis with rich pre-Mughal heritage, and if you are a foodie then this city is a treat for you. However, the main attraction of this city lies in the old city located on the eastern bank of the river Sabarmati. Over here in my blog i will be sharing with you ten cool things to do in Ahmedabad. 1. The food love:- if you are in the city of Ahmedabad and you don’t taste its delicacies then your trip wont be complete. 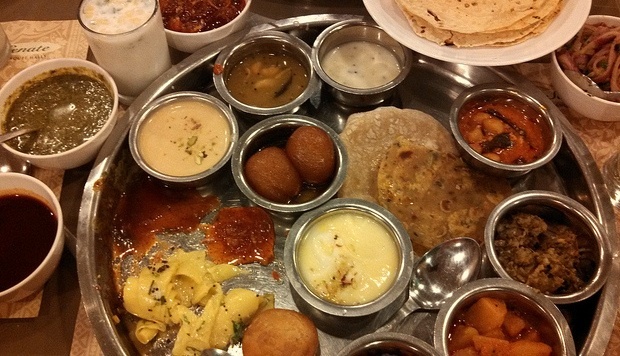 The Gujarati thali is one such thing that you can not afford to miss if you are in the town. If you are lucky enough to have this thali then you would be able to taste a bunch of delicacies served in the city. 2. The prayer’s feast:- whether you are a muslim or of any religion mosques built in this city will lead your mind to peace. Be it Jama Masjid or Rani Sipri’s mosque or Siddi Saiyyed mosque each if them is made such brilliantly that is can make anyone skip a heart beat. The jali windows of these mosque can amaze any one. One should definitely visit these mosques during his trip to Ahmedabad. 3. Patriotic sole:- if you are a nation lover than you can not stop yourself from visiting the Sabarmati Asram. A person would rarely want to miss the overwhelming sense of joy which touches every person’s heart at this ashram. As you walk around this quiet ashram nestled on the banks of the Sabarmati, you find yourself standing opposite Hriday Kunj, the humble cottage from where Gandhi directed the course of our independence movement for 12 years. It was from his cottage that he began the famous dandhi march. This place will surly enlighten the love for nation in you. 4. 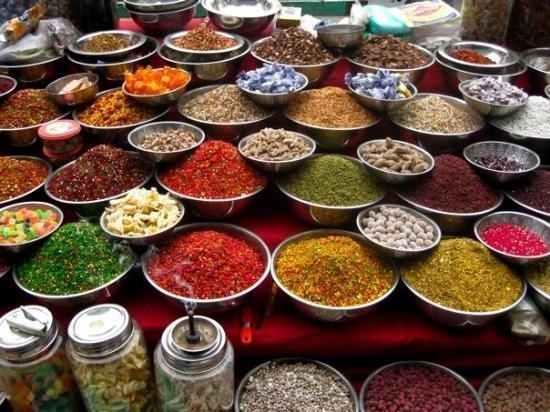 Shopping spree:- in you are in the city of Ahmedabad then you can not go empty handed without purchasing its famous ethnic stuff like ghagra-choils, kurta etc. The Law Garden night market is one fun place that comes alive at nights. It’s a treat especially for the women while the men can eat their hearts out at the endless counters of exotic street food. Food and shopping here sets a great combination. 5. Midnight hunger:- outing with you friends in fun city Ahmedabad and starving at midnight? Then Manek chowk is just the right place to go. 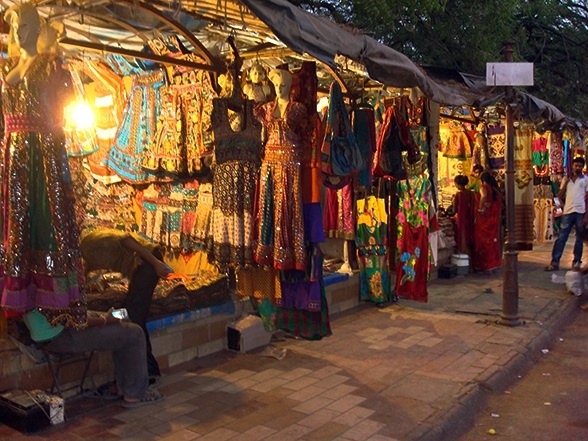 It’s a street food paradise located in the oldest quarter of Ahmedabad that serves as a leading jewellery market during daytime. Legend has it that it is the jewelers who encouraged setting of a street food stalls that served food till the wee hours of the night so they could manage a good night of sleep! If you are a foodie then gwalia dosa, kesar kulfi and pineapple sandwiches, (which is one of my favourites) are a must try. 6. Photographer’s click:- if you are some one who click a picture every where he goes then Ahmedabad’s Acropolis which is also known as Sarkhej Roza is just the right place for you. Though is place is far away from the city but is worth visiting. Here you would get some of those picturesque views that you would not like to miss. 7. Study buddy:- if you are one of those toppers of the class who want the best college then Ahmedabad is just the right place for you. 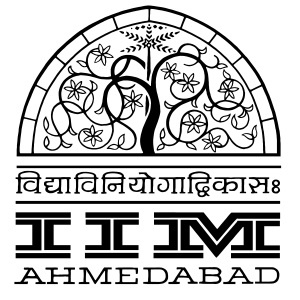 This city proudly beholds the India Institute of Management (IIM) which is arguably the most renowned Indian institution known globally for producing ace entrepreneurial talent in a manner assembly lines produce industrial goods. Not only this, this city also produces talented designers and even film makers with its popular National Institute of Design (NID). Visiting these campuses is a great idea for those who are looking for quality higher education. 8. Feel of a king:- if you want to know the royal blood in you then Teen Darwaza can be a perfect place for you. 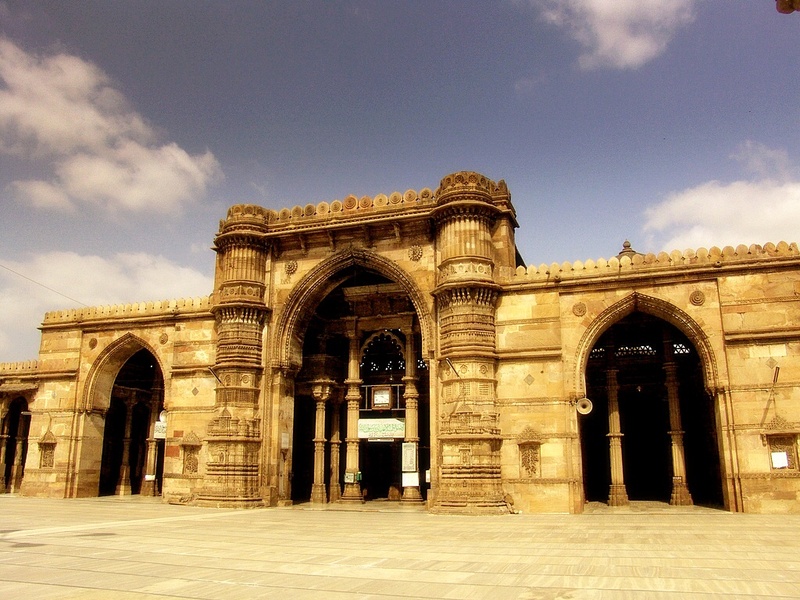 Though it was meant to be a royal archway welcoming the king and other state dignitaries into the fort and consequently to the city of Ahmedabad but you can also get the feel of being royal by visiting this place. Its structure consists of three arched gates which is now located across a common road. To fulfill the curiosity in you, one should definitely take a close view to these archways. 9. Education with entertainment:- If you want to explore the best of the city then you should take a walk. The daily heritage walk which conducted by the Ahmedabad Municipal corporation is one of those delightful experience that no one would want to miss. It makes its visitors familiar with city’s history. For all those travellers who keep interest in history of places this is a chance which should not be missed. 10. Museum Interest:- city museum and kite museum are another attractions of this city. These museums are the best place to know the city intimately, especially the Kite museum. On one hand where the city museum talks about the various cross-cultural identities of Ahmedabad and Gandhi’s association with the city, the Kite Museum on the other is a rare treat for kite lovers. For a soothing experience one should definitely visit these museums.